We've moved to Medway, Maine. We spent a few nights along the way outside of Bangor. Since there was a Saturn dealer in Bangor, we got the car serviced while we had the chance. It rained one day, so we went to Freeport, Me, the home of L L Bean. They have a huge store and the whole town is factory outlets. We bought some shorts for Judy and a fleece jacket for me. She had worn out the seat in her old ones sliding down rocks on the Long Trail. 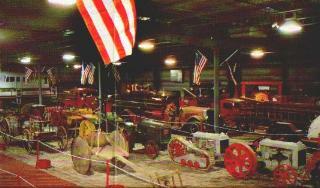 We also visited the Cole Museum of Transportation in Bangor. They have a huge collection of all types of vehicles from baby-buggies to a train. 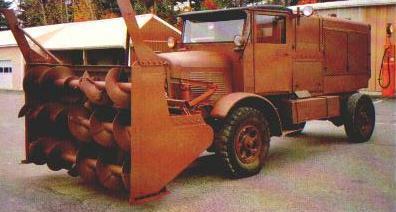 They have the largest collection of snow plows in the US. She started on the International Appalachian Trail on 6/26. 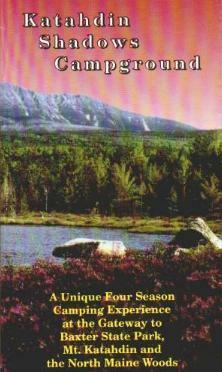 It starts just outside of Baxter State Park at the Appalachian Trail. She hiked thru here in 1997. Click here to see the IAT map. The trail follows mostly roads until we cross into Canada. It will take her approximately 10 hiking days to reach Canada. We are staying at Katahadin Shawdows Campground until 7/6. We will then move to Houlston, Maine.